What if every choice you made created an alternate reality? In The Journal of Curious Letters, Atticus Higginbottom, a.k.a. Tick, is an average thirteen-year-old boy until the day he receives a strange letter informing him that dangerous— perhaps even deadly—events have been set in motion that could result in the destruction of reality itself. Tick will be sent twelve riddles that, when solved, will reveal the time and place of an extraordinary happening. Will Tick have the courage to follow the twelve clues and discover the life he was meant to live? Tick’s journey continues in The Hunt for Dark Infinity! Mistress Jane and the Chi karda are back. Tick and Mistress Jane race to find the deadly Dark Infinity weapon. But who will destroy it—and who will become its master? 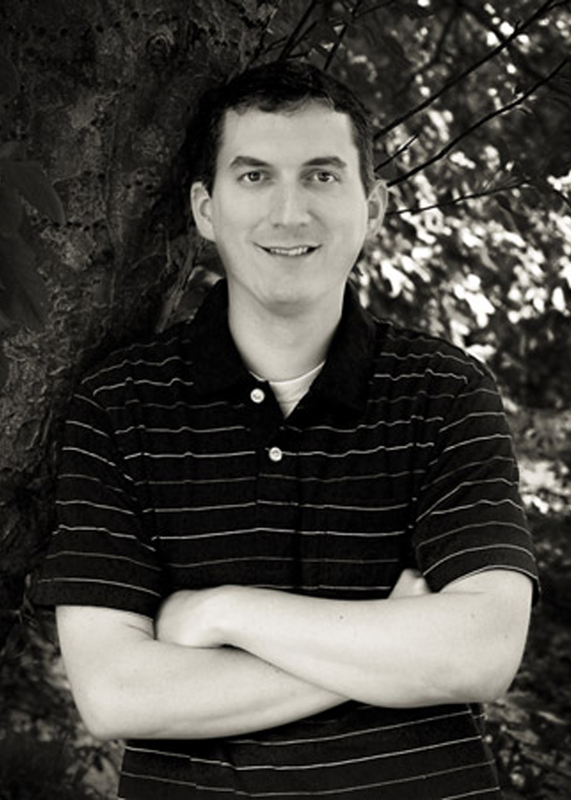 James Dashner was born and raised in a small town in Georgia. His love of books and writing made him dream of being an author someday, and he still can’t believe his dream has come true. He is the author of the New York Times bestselling Maze Runner series, the Infinity Ring series, and the 13th Reality series. 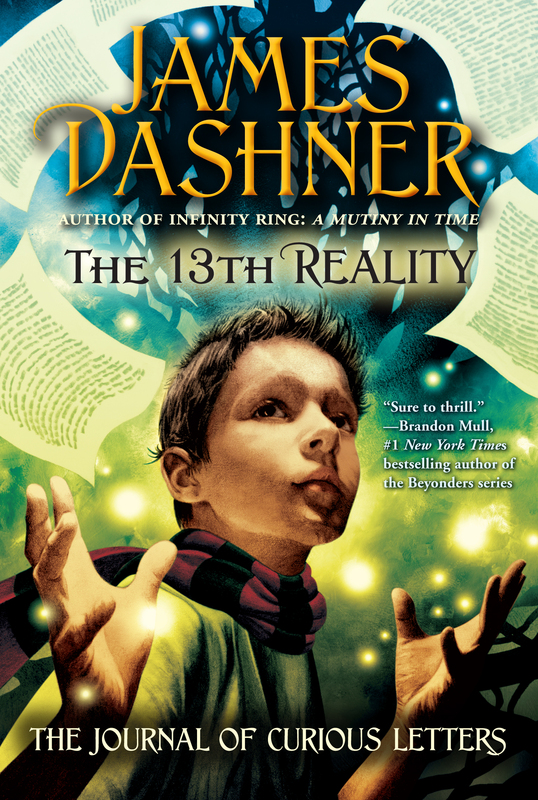 Visit him online at JamesDashner.com.